The Sun Will Come Out Tomorrow for Ellie! 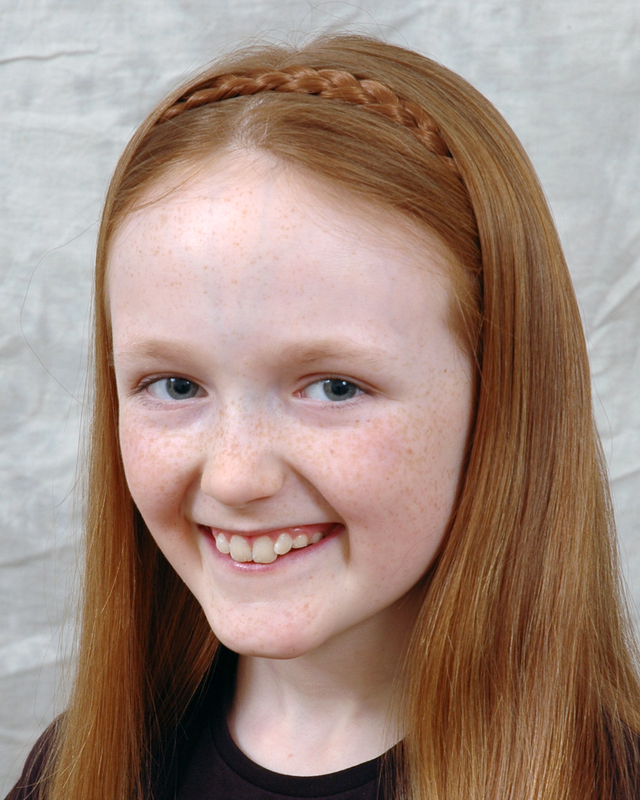 ‘The sun will come out tomorrow’ for Lamont Drama pupil Ellie Edwards when she appears as Kate in ‘Annie’ at Liverpool’s Epstein Theatre this November. Based on the comic strip Little Orphan Annie, the play is set in 1930s New York during the Great Depression and tells the story of the Annie, a young orphan in search of a family. Annie The Musical has entertained audiences across the globe for 40 years and warmed the hearts of generations, young and old. This production is from LHK Youth Theatre.